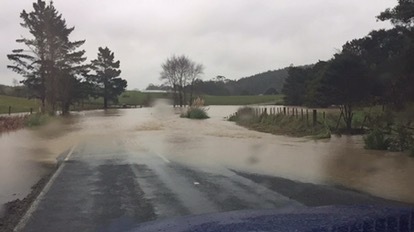 West Coast Rd is definitely not passable. Makarau Rd is fine. Burnside into Wech is fine. If you need to get to Martin Access Rd that’s how to get here. I didn’t explore to the east of Wech – sorry. If people want to send through updates I’ll pass them on.